MBARARA – Police in Mbarara are investigating the circumstances under which fire gutted Mbarara University of Science and Technology’s administration block at new compass Kihumuro located on mile four on Mbarara – Bushenyi highway. Samson Kasasira the Police’s mouthpiece for Rwizi region confirmed this incident and noted that fire broke out at around 1900hrs at night and destroyed various office materials that included computers, Scanners, printers, a ceremonial gown of the vice chancellors. Kasasira noted that however, they managed to rush there and contained the fire before it would spread to the whole building. When contacted the head of communications at MUST Denis Lukaya declined to comment on the matter but rather referred us to the head of security Innocent Muhereza who also noted that he has no powers to speak on behalf of the university. 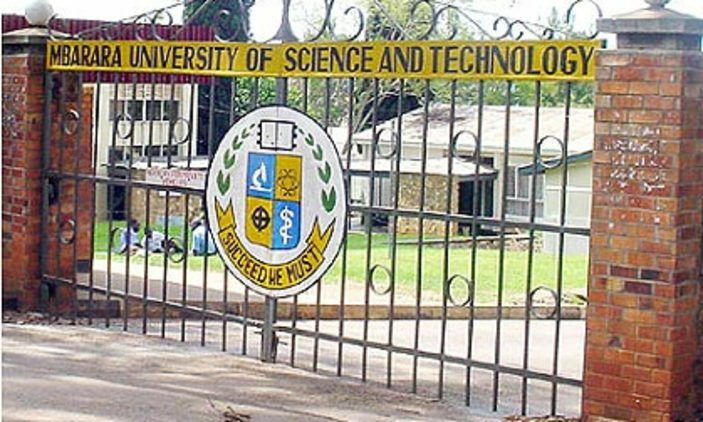 Sources privy to what is happening in the university have opined to us that prior to the fire, there has been misunderstanding between a section of staffs at the university and the vice-chancellor Prof Obua Celestine over some accountability issues. In fact reliable sources have intimated to that there are various petitions in the final stages to Jannet Kataha Museveni the minister of education and sports to intervene in the matters.